9- Can Nelly Korda join her sister and become a major player on the LPGA tour? 8- Will Gerina Piller (who has 31 career top ten finishes), finally break through for her first LPGA victory? 7- Was Na Yeon Choi's disastrous second half of the season the beginning of the end for her, or does she still have some good golf left? 6- Is Nasa Hatoaka, the 17 year old sensation from Japan (she will be 18 in 2 days) who was the first amateur to win a major championship on the JLPGA tour, the next Lydia Ko? 5- Now that Lydia Ko is hearing footsteps from Ariya Jutanugarn, will she be able to maintain her #1 spot in the Rolex Rankings throughout the year? 4- Have we seen the last of Inbee Park? If not, will she resemble the great player we have watched for so many years? 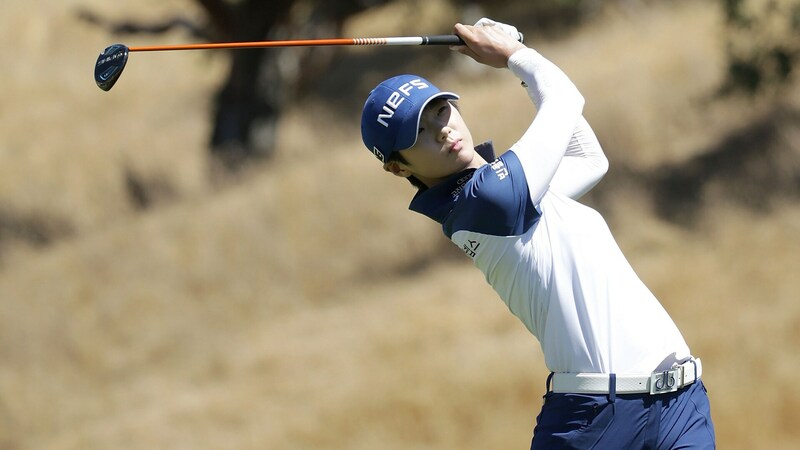 3- Can anyone challenge Sung Hyun Park for the Louise Suggs Rolex Rookie of the Year award? 2- Can the USA retain the Solheim Cup that they won with a record breaking comeback in 2015, and continue to have both the Solheim and International Crown trophies in their possession? 1- Can Ariya Jutanugarn duplicate or better her 2016 season in which she won 5 times, won her first major championship, won the 1 million dollar CME bonus, won the player of the year award, and won more money than anyone else on tour? Feel free to answer the above questions or add some of your own. What LPGA player from England missed the cut in her first tournament of 2016, and then did not miss another all year (making her last 25).